We bring quality to your doorstep. Get all of the benefits of taking your car to the car wash with none of the inconvenience! Prestige Auto Detailing guarantees top tier results every time. Enjoy premium car washing, waxing, and more right from the comfort of your home. With several detail packages to choose from and easy online booking, setting up your car detailing appointment has never been easier. Choose the package that best suits your needs and our team of detailing professionals will be on their way to wash, wax and polish your car at the time that’s most convenient for you. Have questions about booking? Give us a call toll-free at 1 (888) 497-4198 for fast, friendly assistance! Get the most in convenience and flexibility with high quality, professional car cleaning services brought right to your doorstep! 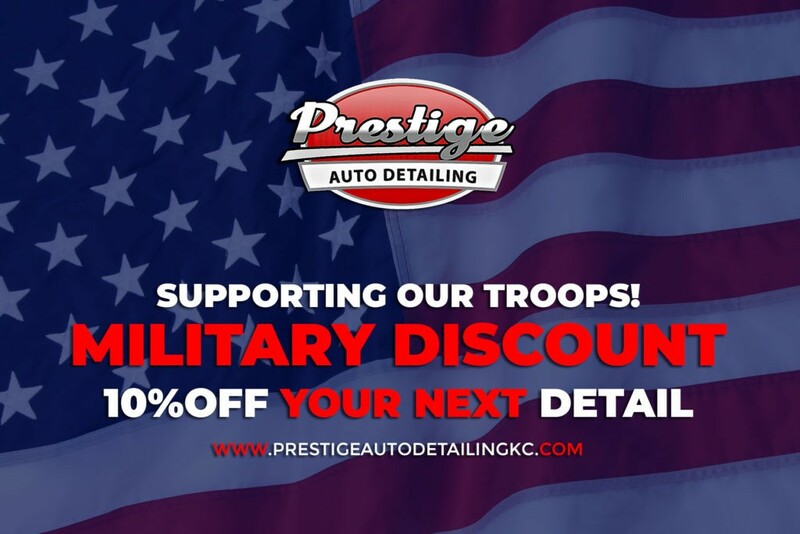 Serving areas throughout Kansas and Missouri, Prestige Auto Detailing brings onsite cleaning straight to your home or office with quality mobile detailing services anyone can use. Don't want to deal with the hassle of cleaning your car yourself? We've got you covered! Car detailing is perfect for everyone from professionals with busy schedules to car share drivers who want to ensure a pleasant driving experience for all of their riders. 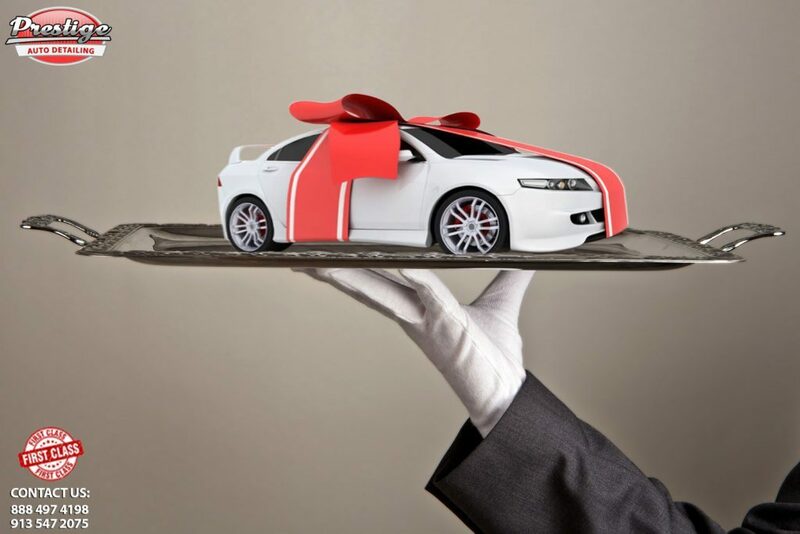 Whatever your reasons for your car detailing needs, Prestige Auto Detailing can be there in no time! Let the car cleaning come to you and let the detailing professionals make your car spotless. Such thorough work. My car looks better than when I bought it! Thank you! !